To expand on the above response, as linked to the SuperMAN site, SuperMAN stands for SUPERmarkets Meet Accessibility Needs. On the 11th of February 2005 in France a law was passed on equal rights and opportunities, participation and citizenship of disabled. 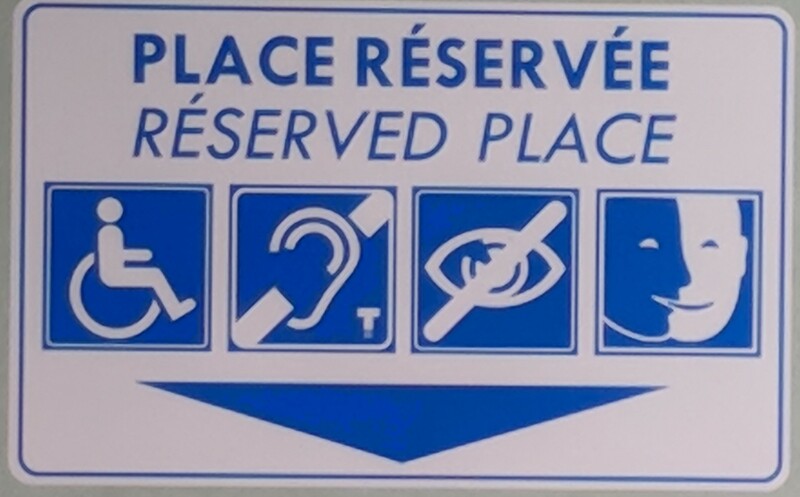 This law stated that the principle of accessibility is general regardless of the type of disability and that in 2015 in France all public places must be accessible. 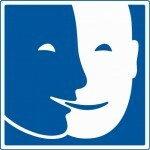 The S3A pictogram, created by the French association Unapei (national union of associations for parents and friends of people with mental disabilities) is the symbol of Welcome, Support and Accessibility. As there is an international symbol which indicates those places that are accessible to people with limited mobility, S3A pictogram has been created in order to easily localize places, services and products accessible to people with mental disabilities. more in general, helping people with understanding, communication and time-and-space orientation difficulties. Unapei prepared the Practical guide on accessibility which outlines the actions to implement in order to make the access to places, services and products easier for people with mental disabilities and therefore to be entitled to display S3A pictogram. Not the answer you're looking for? Browse other questions tagged france ferries seating accessibility or ask your own question. Is this ferry-intensive journey along the Labrador coast that Google Maps proposes actually possible? What do the dashes close to each other near French freeway exits mean? What are the ferry options for getting from Sweden to Scotland? What does a French strike warning of 3 hours 59 minutes mean exactly? Did the Wakkanai-Sakhalin ferry definitely cease operations in 2015, and is there going to be another ferry in its place this summer (2016)? Does Google Maps have ferry schedules and make use of them?